Used 2017 Honda Civic Sedan for Sale in Vernon, Okanagan, BC. Sunroof, Adaptive Cruise Control, Bluetooth, Rear View Camera, Blind Spot Assist! Compare at $22959 - Our Price is just $21486! Whether it's a long drive or short haul, an open road or rush hour traffic, you'll always look forward to powering through it all with the 2017 Civic. This 2017 Honda Civic Sedan is for sale today in Vernon. The stunning exterior and impressive performance of the 2017 Civic are clear examples of its exciting evolution. Its progressive look is perfectly complemented by a sophisticated interior designed with your comfort and safety in mind. With an aggressive stance and sporty, sleek lines, the Civic Sedan looks great from every angle. If you're looking for greatness, we've got a seat for you. This sedan has 31200 kms. It's white in colour. It has a cvt transmission and is powered by a 158HP 2.0L 4 Cylinder Engine.  This vehicle has been upgraded with the following features: Sunroof, Adaptive Cruise Control, Bluetooth, Rear View Camera, Blind Spot Assist, Remote Start, Heated Seats. It has some remaining factory warranty for added peace of mind.